Auriga has been granted funding to gain robust evidence of how people in the West Midlands can manage their money better. 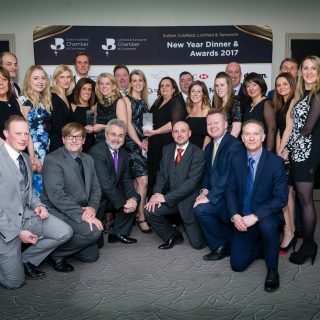 We are delighted to have picked up the Sutton Coldfield Business of the Year award last Thursday at a ceremony held jointly by the Sutton Coldfield and Lichfield & Tamworth Chambers. 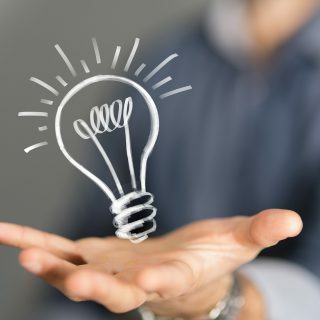 Is the energy supplier market increasing? For a while the active suppliers remained relatively stable, but since 2012 they have been on the increase – is this good news for the consumer? 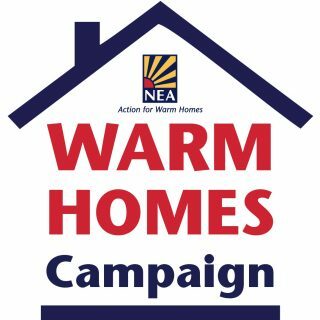 Next Tuesday (29th) we will be attending the launch for the NEA Warm Homes Campaign winter initiative. Not only is it great to support the event but we will also get to experience visiting the Houses of Parliament!